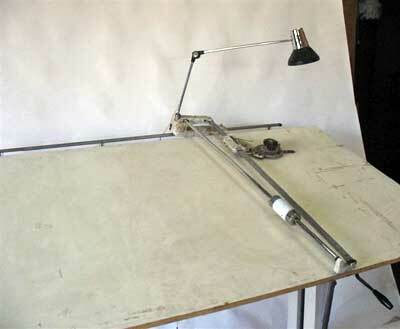 Original 1960's Bieffe drafting table featuring a large work area for drafting and design. 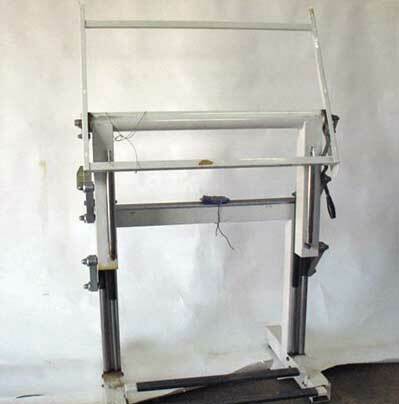 Sturdy two-column base fully adjustable to allow for modular height and drafting board angle. 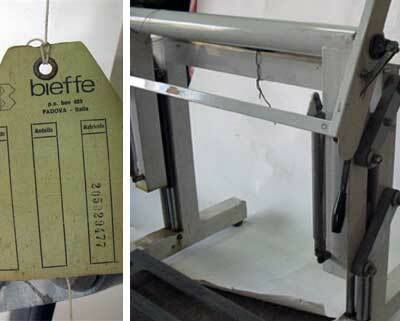 This table has been well used by professional designers and is in good working condition. Ideal for craftsmen, students, retro lovers or professionals who prefer hand drafting to computerised design tools.